I‘m still trying to loose the extra weight I put on after my spinal operation last year. I’m still not up to my old strength and stamina in the gym so it’s all about the healthy eating with a few little treats thrown in. I’m not the biggest dessert fan but I do love cheesecake, but cheesecake doesn’t love me. 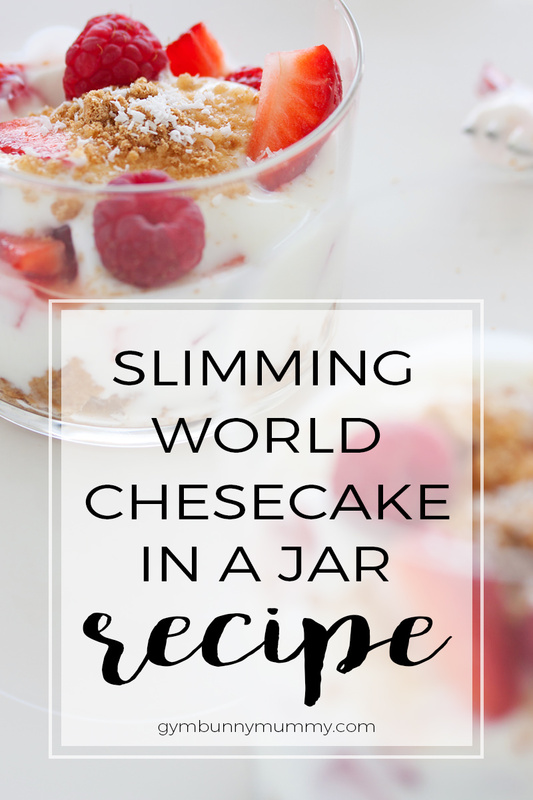 I was soo happy when I found this Slimming World Cheesecake recipe. 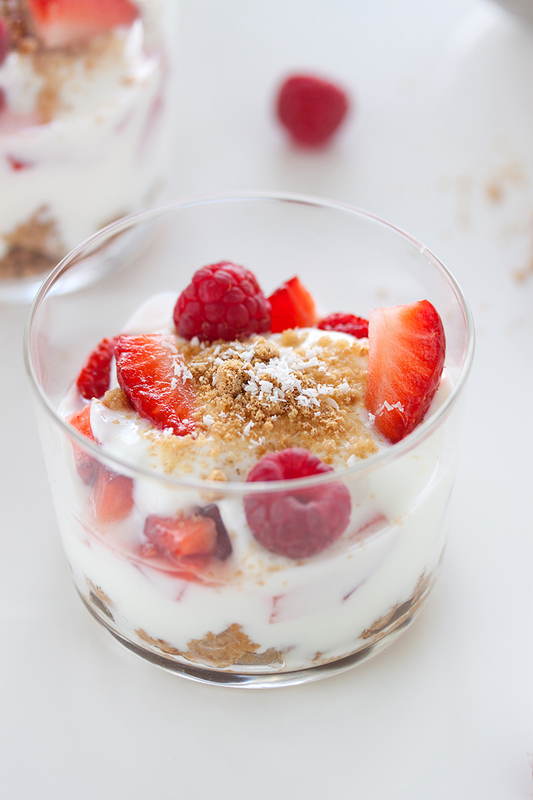 Not only it is lower fat and lower calories but it’s so easy to make too. There’s no faffing about melting butter or baking the cheesecake, it’s such a simple recipe with simple ingredients. If you’re wanting the same texture as a cheesecake then you’re not going to get it BUT you do get the taste and that’s a price I’m willing to pay for a gorgeous low fat dessert. What do you think? Would you go for this Slimming World alternative or would you just rather stick to the real thing? 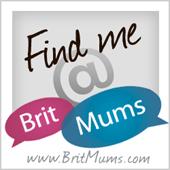 I’m really enjoying Slimming World recipes at the moment, why not pop over and see the other recipes featured on my blog.